Do you find it difficult to open and close the window? Are there cracks in the window frames? Windows play an important role in the energy efficiency of your home and so, it is important to determine when they need to be replaced. 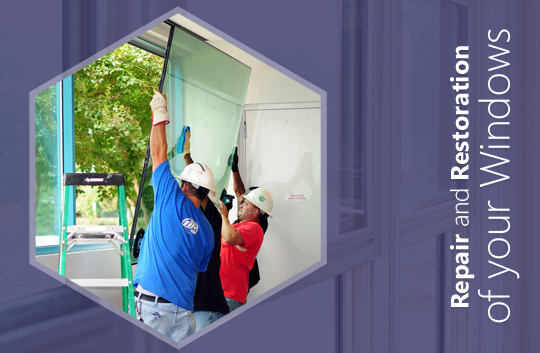 If you are planning to change old windows and install the latest ones, it is best to shop around for windows that are extremely durable and energy-efficient. 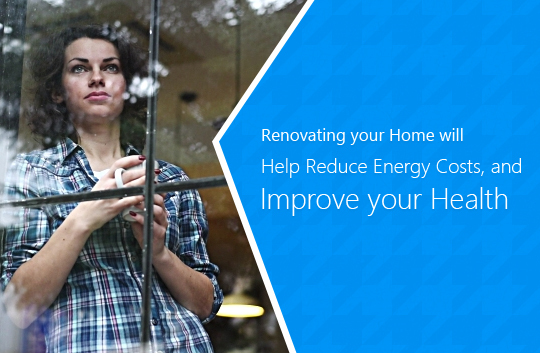 Of course, replacing old windows with new ones will help reduce energy bills though it may take years to recoup the amount you will spend on window installation. 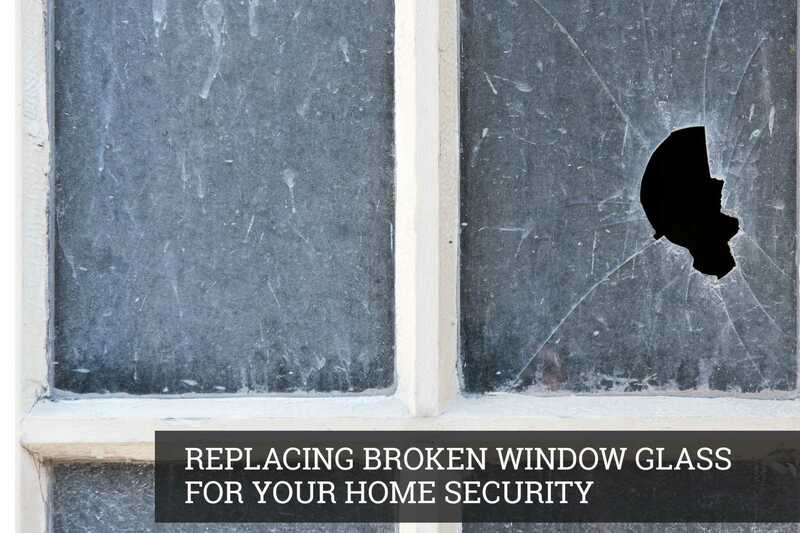 Let’s take a closer look at some signs when it is time to replace old and damaged windows. Cool air enters your house when windows are closed – Windows are not performing their task if chilly air enters the house even when they are closed. This means seals enclosing the windows are not working properly and are not providing sufficient insulation. You can deflect heat loss with insulating window coverings or curtains, however they do not address the root cause. 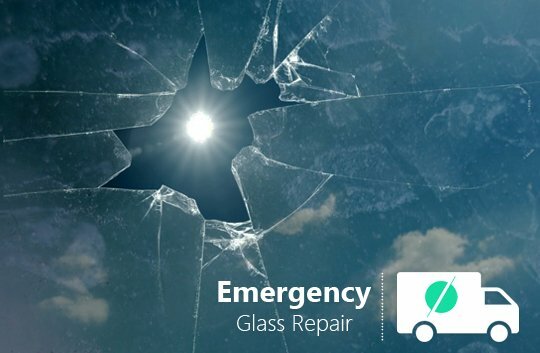 Get in touch with emergency glazier and replace old windows with new ones. This will help you save on the bills and lessen the purchase and installation expense. 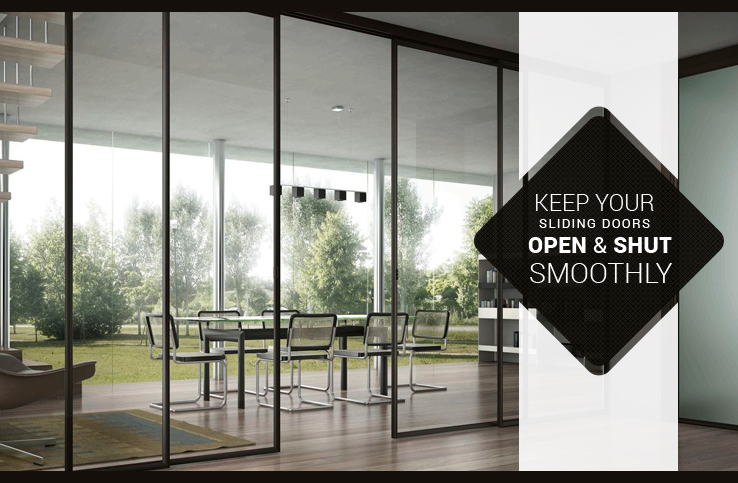 Outside sound can be heard with closed windows – Just like cool air can pass through broken or damaged windows allow outside noise to get through more easily. If you do not stay in a chilly climate, you may notice the sound before the breeze as a telltale. If there is noise pollution outside, old windows won’t be able to block sounds like the new ones. 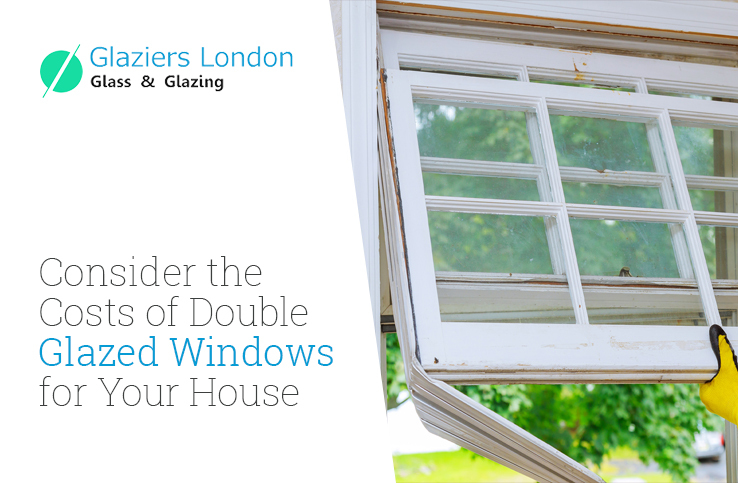 Contact Glaziers London who can help you install double-pane windows to prevent sounds from entering your house with closed windows. 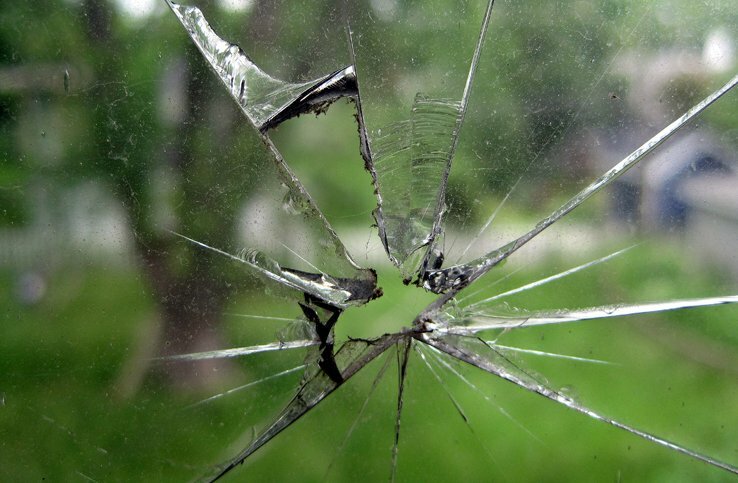 Difficult to open and close jammed windows – Stuck windows can be irritating but more importantly they can be a serious risks. If a closed windows may not open during emergency. Windows that do not open and close properly and windows that have poor functioning are warning signs that they create space for air, dust, water and other particles to get in and out of your house. 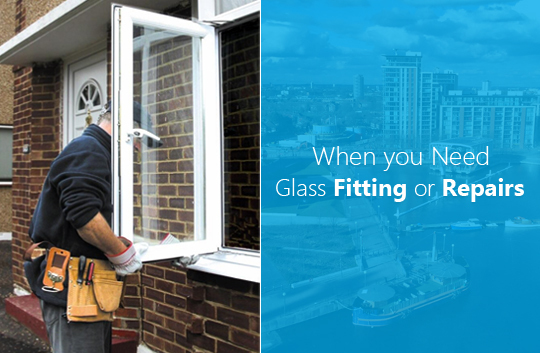 Make sure you get windows replaced from emergency glazing company in London for a stronger and consistent obstruction from outside. Single-pane and older windows – Single-paned windows provide least amount of protection and security from air, dust, water and other elements. 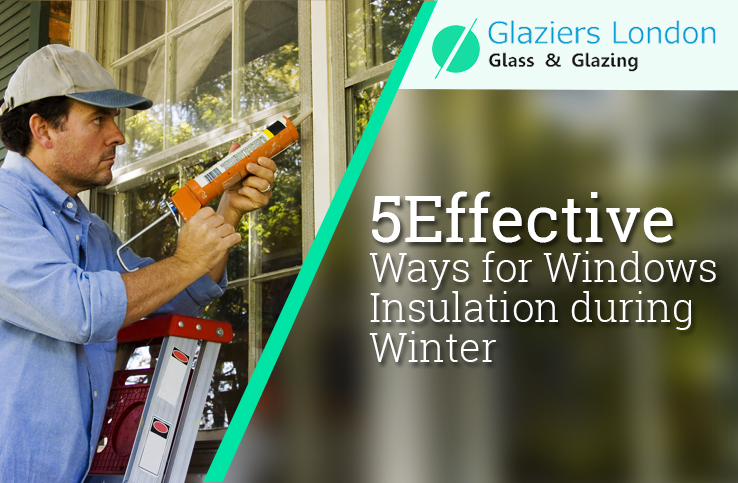 They consist of only one layer of glass and are used next to storm windows that are put on during winter and removed in spring season. 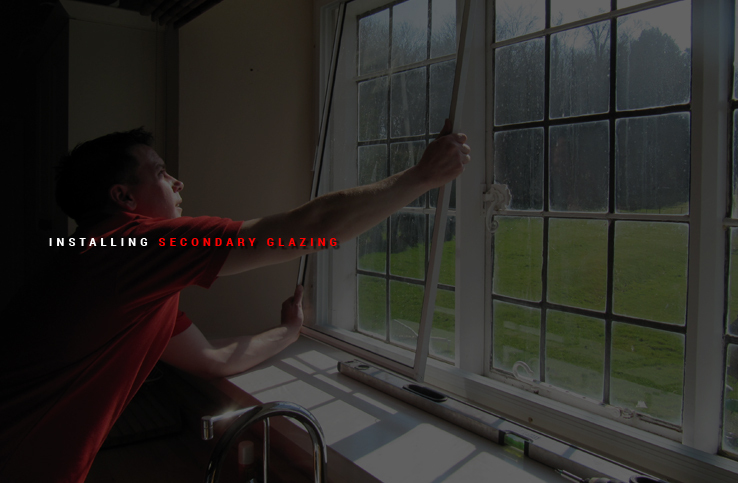 Search for a glazing company to replace single-pane windows with either double or triple-paned windows so that you may not have to perform the same task again. Window replacement can be a big investment, however it will help you save enough on electricity bills and make you feel comfortable at home. If you will be living in your house for a long time, new windows will change the look and feel of your house from inside and outside. Though you do not have to replace all the windows at once, make sure you don't end up with a mismatched and uneven look.